Looking at Earth from space in the movie Gravity. I’ve seen a fair number of movies lately, including a great one last night (“Muscle Shoals“), and we are planning to see many more in the coming weeks. For ardent movie fans like me, this is our season. Oscar season. This is the time of year when the Oscar race begins and all the really great movies are released. Most of the horribly loud, dumb, violent, pointless made-for-the-overseas-markets-anyway blockbusters of the summer are done for the year. My goal is always to see as many of the movies that are expected to be nominated for any sort of Oscar as possible, and I always fall short, but at least this year I’m off to a running start. 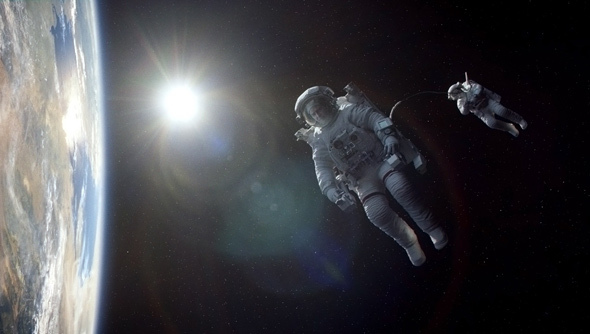 I saw “Gravity” in 3D twice and it blew my mind. It is the story of survival against all odds among a tiny group of astronauts on a routine space mission. While it is in some ways a typical disaster movie, the visuals are so painstakingly beautiful, imaginative and graceful, they could stand on their own without any story, dialogue or characters at all. I haven’t seen anything like this – Avatar never moved me with its visuals the way this film did. It seemed so real, I would’ve sworn it was actually filmed in space. I actually want to see “2001: A Space Odyssey” again to compare the visual and psychic wallop that each film delivers. It is impossible to view the backdrop of infinite, cold, black space contrasted against the gleaming, light-infused, cloud-dusted blue of our home planet, Earth and not wonder about God, creation, the laws of physics, astronomy and the deepest, most profoundly elusive mysteries of our existence. Our planet almost becomes a character in the film, always present, distant, lonely, the object of our love and peacefully hanging in the sky without any strings. I found it hard to keep my eyes of the Earth, and several times I caught myself trying to identify geographical locations – Italy’s boot, the Pacific ocean, Africa – as the world revolved below the actors in space. It’s one thing to know that our planet hangs in space because of the gravitational pull of the sun, but it is so unlikely, ominous and miraculous, watching the reality had my mind spinning. The story itself received really solid reviews, and I thought it was very good. In some ways it is a story about how people cope and find the will to continue after a cataclysmic catastrophe. It is the story of finding the faith or the will to live after all is lost, and it is powerful. But in the few slower moments, I found myself wondering what Sandra Bullock did to her face to completely eliminate ANY wrinkles around her forehead, eyes, or mouth even when her character was screaming, shrieking and crying as she stared death in the face. I want her doctor’s number. This distraction didn’t dull my love for the movie, but it certainly did pull me out of the movie at times. I’m sure Sandra Bullock will be nominated for an Oscar, and she may even win. It was a spectacular, if wrinkle-free performance. Sandra Bullock, desperately trying to survive a catastrophic disaster in space. Be sure to see the movie if you haven’t yet. It will lose 99% of its impact if you wait to watch it on a TV, even if it is big-screen TV. In my opinion, you need a good seat in a real movie theater to appreciate this beautiful visual poem about our improbable, fragile, impossibly beautiful planet and finding the courage to survive. 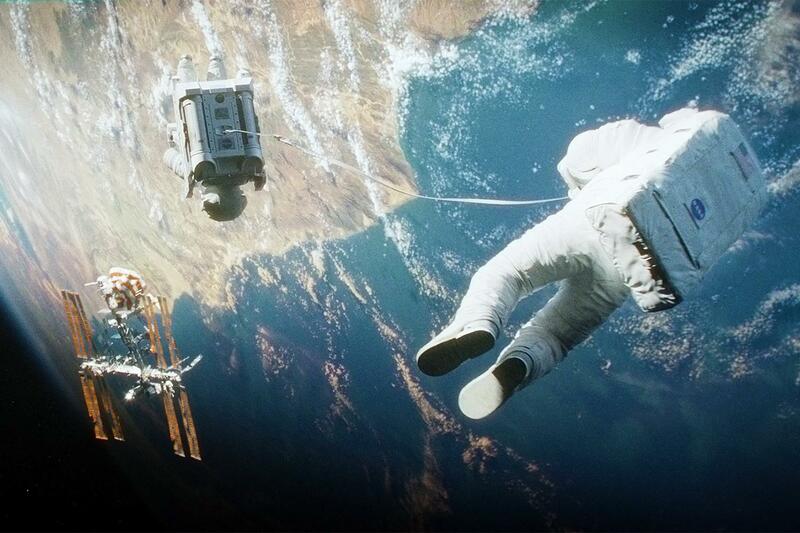 Have you seen “Gravity”? Did you see it in 3-D? IMAX? What did you think? Would you recommend it to others? Tell me your stories. 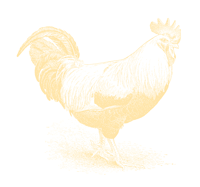 Check out this gorgeous Tumblr. Great lesson on tying a scarf. Don’t take another selfie until you learn The Squinch! Isn’t this wreath lovely? I won’t make it, I am just not crafty, but I love appreciating the craft work of others. We were on the fence about seeing this movie…but now after your blog, we will definitely be going. Sharon – I am eager to hear what you think about the movie!